Dual 510 belt drive turntable in excellent original condition. 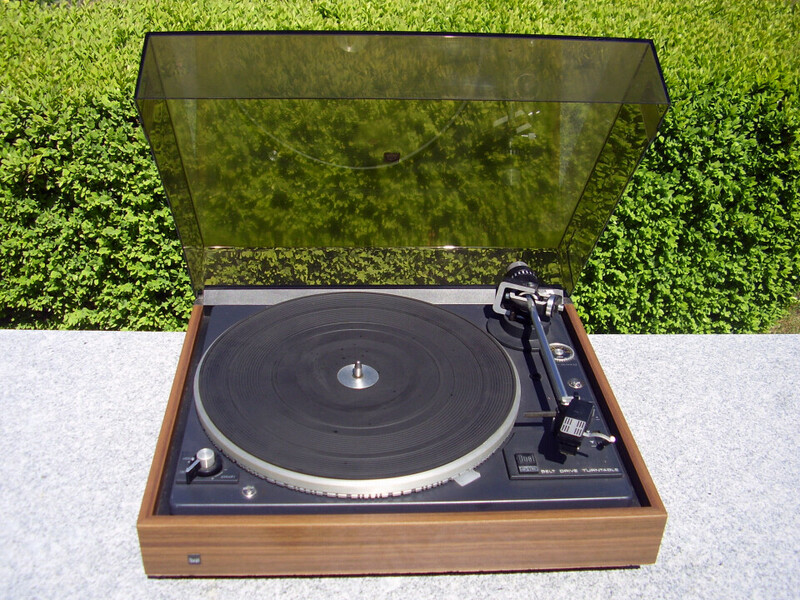 One of the most popular and highly regarded turntables made by Dual. German engineering at its best. The Dual 510 features a two-speed belt driven turntable that turns from 0 to 33.33 rpm in only 2 seconds. The platter is about 12 inches in diameter, and the tonearm is constructed of torsion resistant tubular aluminum. Vinyl Engine reviewers praise the Dual 510’s true German craftsmanship and quality sound. Audio Karma reviewers say the 510 remains a “go to” favorite.